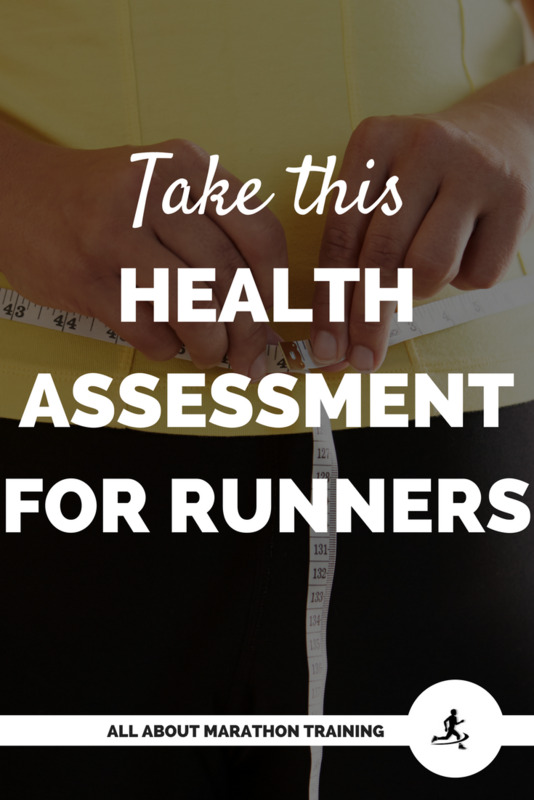 Taking a health assessment is a good way to gauge how fit you are and to see if you should begin a running program or start training for a race. Why do you want to do a health assessment? 1. It will help you to see any fluctuating specifics whether in weight or heart rates. 2. It will allow you to see where you can make improvements. 3. It will help you determine if there are any underlying issues. 4. It is a great reference to have down the road especially if you run into any health problems or even just find yourself injured. So, I've created a worksheet for you that can be found at the very bottom of this page. It will help you to work through your specifics and give you a spot to record what you find in your health assessment! Before we get started, grab your FREE Health Assessment Worksheet right here! What do you want to keep record of and when? I like to record new bodily assessments at the beginning of any new training plan or race and at the end of that training cycle. Other good times to take health assessments are at the beginning of each season (spring, summer, autumn, fall) or even at the beginning of each month. Some assessments like weight you may want to take more often. The assessments that I've included on your worksheet are weight, body mass, heart rate resting, during a run, and after a run, predicted maximum heart rate and your target heart rate at different intensity levels. The worksheet also includes all of the methods that you need to find your body specifics. This is an easy health assessment to take. Just find a scale and record what you weigh. Make sure that it is accurately calibrated so that it neither underestimates nor overestimates your weight. Why should we record weight? Even if you are not looking to lose weight it helps us to see how our body is fluctuating over a period of time. It tells us if we are losing too much (common in some endurance runners) or if we are staying at a healthy weight. Tracking weight can also tell us how much water (or fluids) we have lost from a run through sweating. To do this weigh yourself right before you leave for a run and then immediately when you return. 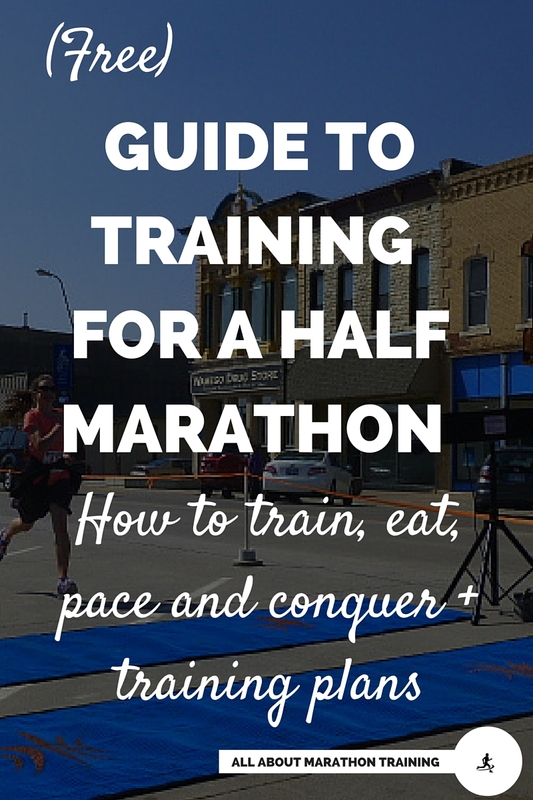 Subtract the two and the difference is how much water/fluids you lost during your run. This can also tell you if you are staying hydrated well enough. We’ll get more into this when we talk about hydration. Weigh yourself at the same time every day. You do not have to weigh yourself everyday but try for once a week. Weigh yourself in similar clothing each time.It’s a good idea to use the bathroom before each weigh-in especially if you weigh yourself in the morning. Never weigh yourself with the scale on carpet or unlevel surfaces as this will give you an inaccurate weight. Figuring out your %body fat, the percentage of fat that your body is made up of, is not essential in your training and profile keeping. 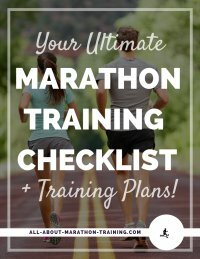 However it can be useful for very serious and competitive runners who are looking to set a serious personal record (PR) goal. Lean muscle mass is highly important in the make-up of the runner’s body. By tracking %body fat you can figure out how large your window of improvement (as far as body composition is concerned) is. We are not going to focus on this but here are a few options if you do decide to assess your % body fat. The best way to figure out your percentage of body fat is to find an exercise physiologist who performs hydrostatic underwater weighing. The second most accurate and more easily available form than hydrostatic weighing is to have a skinfold analysis done, again preferably by an exercise physiologist. The most common and probably least accurate method, although suitable for tracking purposes, is to buy a scale that includes %body fat and %water tracking features. For a casual runner this will do the job just fine. A lot of runner’s like to pace themselves according to their heart rates. You may choose to track your heart rates and log them in your log book. This will let you know at what intensity level you are working at. 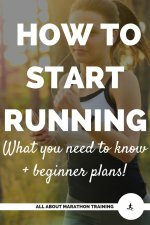 As a runner this can be useful in that it will let you know if you can up the intensity of a run or if you should slow it down. Next, as part of your overall health assessment, you will need to figure out your Predicted Maximum Heart Rate (PMHR). Your Predicted Maximum Heart Rate is just that: a prediction. Note: it is never advised to work at 100% of your heart rate. As this is just a prediction of what the maximum rate of your heart is keep that in mind when checking your pulse. Your target heart rate is the percentage of your PMHR that you will work at. Another way to look at it is the intensity level that you will be running at. A regular runner before training for a half marathon will probably be exercising anywhere from 70-80% of their predicted maximum heart rate (PMHR). 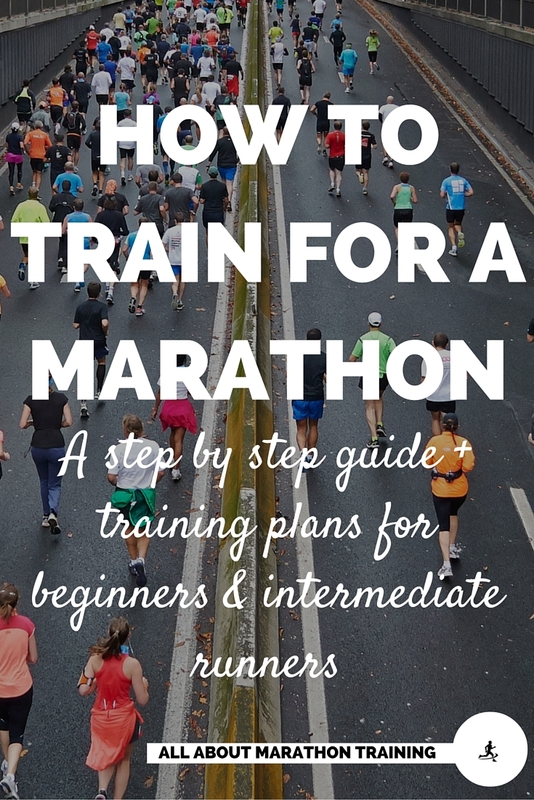 If this is your first half marathon then you might be running at a slightly lower percentage but you can work up to 70-80% of your PMHR. 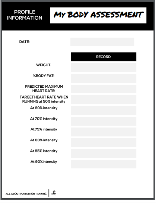 Find your target heart rate on the included health assessment worksheet. This PAR-Q+ Form is a good way to see if you are healthy enough to begin exercising (running, etc.) without first checking in with your doctor. 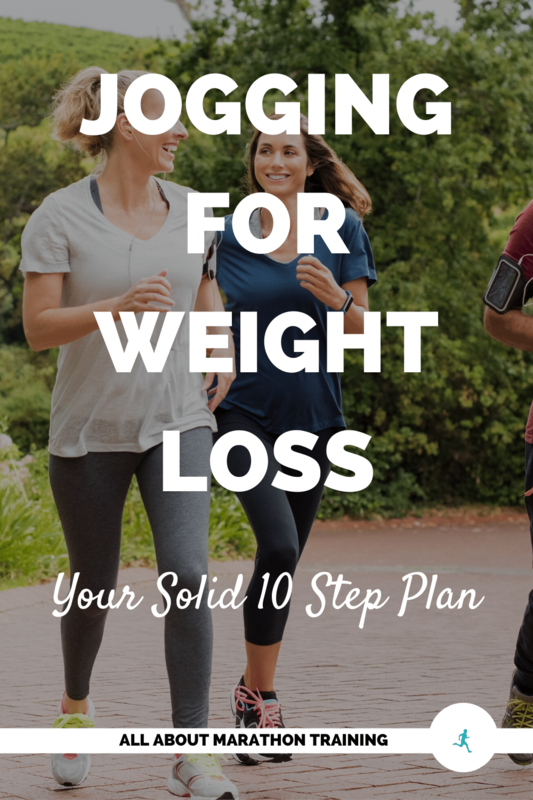 It’s a quick questionnaire that will help you determine whether or not you need to see your health care provider before starting any exercise program. You can access the PAR-Q+ Form here. Before starting any new program take a picture to compare to ones down the road when you are a full fledged runner or after you have completed that half marathon or marathon! Your body will change and it can be extremely motivating and encouraging if you have physical proof in your health assessment to look back and see just how far you have come! Take a Vo2 max test. Your Vo2 max is an indication of how aerobically fit you are. You can read up on why you should find your Vo2 max + find where you can test yours for free over on this page! Here's your Health Assessment Worksheet again if you haven't grabbed it yet!